In 1927, Charles A. Lindbergh electrified the world when he made San Diego the starting point for the first-ever solo, nonstop transatlantic flight. In his Spirit of St. Louis, Lindbergh took off from Dutch Flat bound for St. Louis, New York and Paris. Lindbergh later agreed to lend his name to a proposed new airport: San Diego Municipal Airport - Lindbergh Field. After the Airport Authority was formed in 2003, we needed a new operating certificate from the FAA. For the name of the airport, then-President/CEO Thella Bowens put “San Diego International Airport,” officially choosing to drop the name “Lindbergh Field.” The decision was made to match the “think bigger” philosophy of the newly created Airport Authority. “Lindbergh Field” sounded like a small, regional facility, which no longer reflected the mission or business model of the airport. On June 1, 1930, the San Diego-Los Angeles airmail route was initiated, becoming the airport's major selling point for local government. At 5 p.m. sharp, the first airmail plane left the only building at the airport and raced down the runway, marking the beginning of a new era for San Diego. Today, at the beginning of the 21st century, San Diego International Airport is the nation's busiest single runway commercial airport and home to the first ever LEED-Platinum Certified airport terminal. 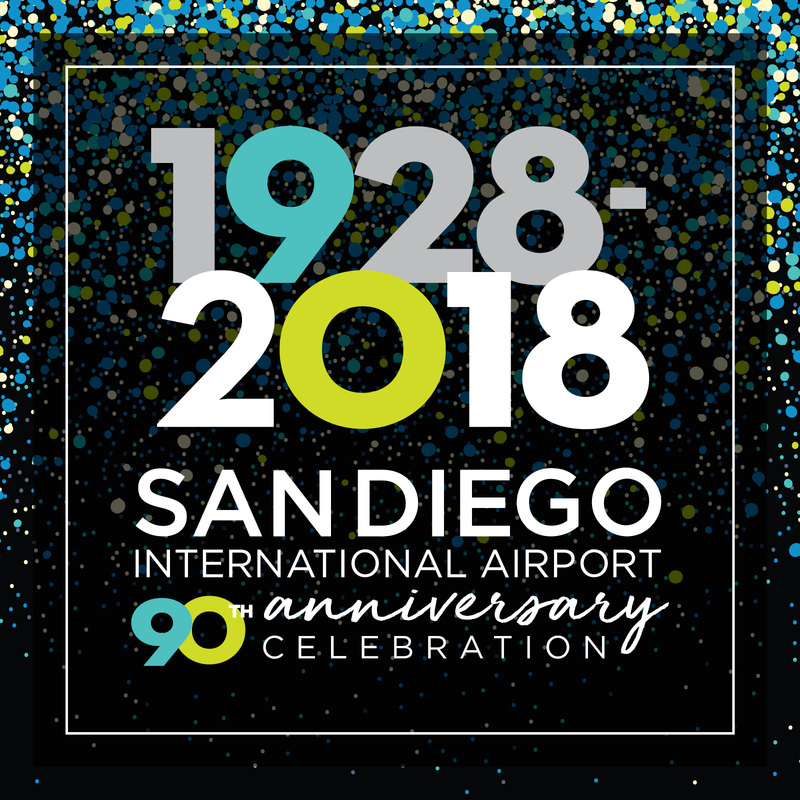 San Diego International Airport was founded in 1928. Its original name was San Diego Municipal Airport - Lindbergh Field. Today, it is the busiest single-runway airport in the nation. The runway is 9,401-feet long and 200-feet wide. The airport sits on 661 acres, 3 miles northwest of downtown San Diego. There are 51 gates in Terminals 1 and 2, with a new Terminal 1 slated for 2022. Terminal 2 became first LEED Platinum certified airport terminal in the world in 2013. The largest carrier is Southwest Airlines, carrying 37.4% of passengers in 2017. Other top carriers include American Airlines (12.6%), United Airlines (11.9%), Delta Air Lines (10.3%) and Alaska Airlines (8.7%). Contributed $11.9 billion in regional economic impact. Added $3.9 billion to the annual regional payroll. Handled more than 209,000 aircraft operations. Processed nearly 190,000 tons of freight and mail. Welcomed 21 passenger airlines and 4 cargo carriers. Provided service to 70 destinations on 5 continents. 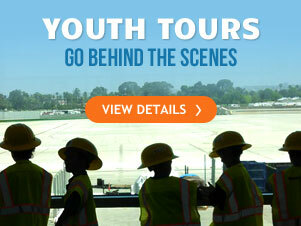 Housed 140+ airport tenants (aviation, concessions, government and construction).